Guess Who Spielberg Wants To Direct Indiana Jones Reboot?! A little while back, it was reported that Steven Spielberg was eyeing up Chris Pratt for a reboot of the Indiana Jones franchise...well, now it appears that The Beard wants to direct that film himself. The buzz around the project at the minute says it's still early days yet, as a finished script hasn't been turned in. However, assuming the stars align properly for both Pratt and Spielberg, the great director wants to helm a reboot of the franchise with his new favourite leading man. 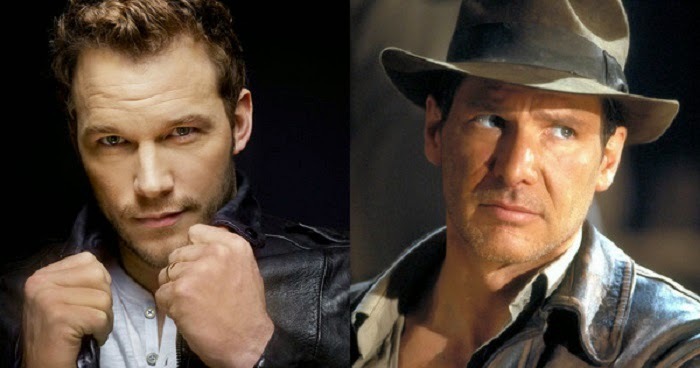 Pratt could be dream casting for the role of of the worlds most adventurous archaeologist. While we love a good casting rumour as much as the next guy, but normally don't pay much heed to them this far out from a movie coming to fruition. But, bear in mind that Pratt was hand-picked by Spielberg for Jurassic World, and it's clear the director sees a spark of magic in him that he likes. 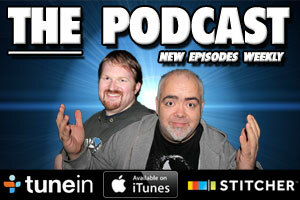 Stay tuned for anymore news on this in the coming weeks. The Movie Bit: Guess Who Spielberg Wants To Direct Indiana Jones Reboot? !